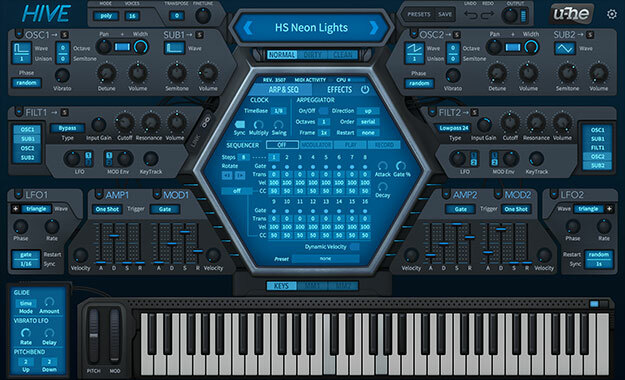 With over 52GB of samples covering 4,600 instruments and 7,400 drum loops, and over 3,500 MIDI patterns, IK Multimedia's SampleTank MAX is one of the most comprehensive software sample player instruments available. No matter what style of music you're producing, you'll find ample creative content here to fill out your tracks. 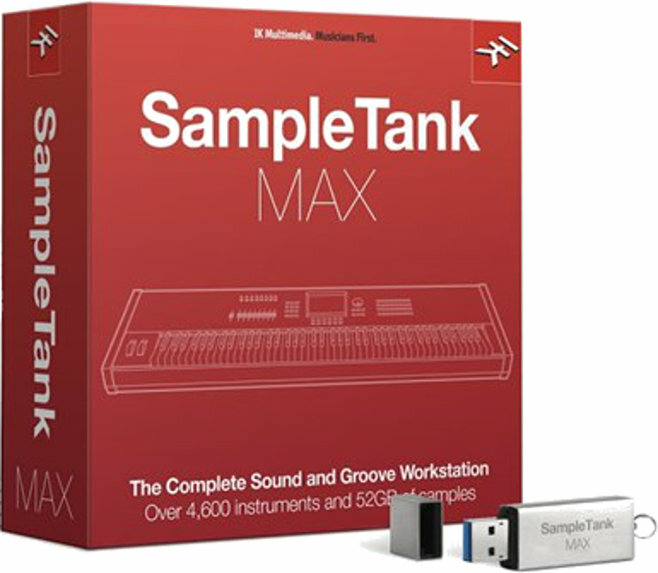 You get everything that has made SampleTank MAX a best seller, plus 22 additional instrument libraries to expand your sonic horizons even further.